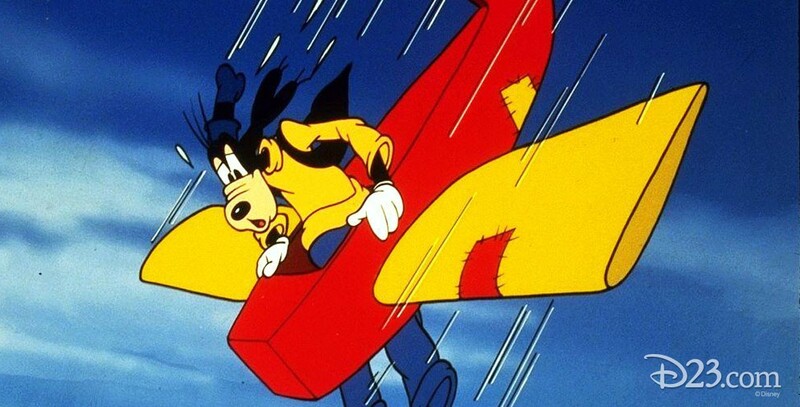 Goofy’s Glider (film) Goofy cartoon; released on November 22, 1940. Directed by Jack Kinney. Goofy tries to demonstrate glider flying, but is unsuccessful in trying to launch himself whether using foot power, a bicycle, a slingshot, or skates. Finally, a cannon does the job, shooting him into orbit.